Didn’t want to assign anybody else the unlucky number, so I have taken the curse on myself. I shall bear its terrible BRUNT. Major major spoiler alert on this one. The beauteous end of HAROLD AND MAUDE. That Hal Ashby was one hell of an editor. 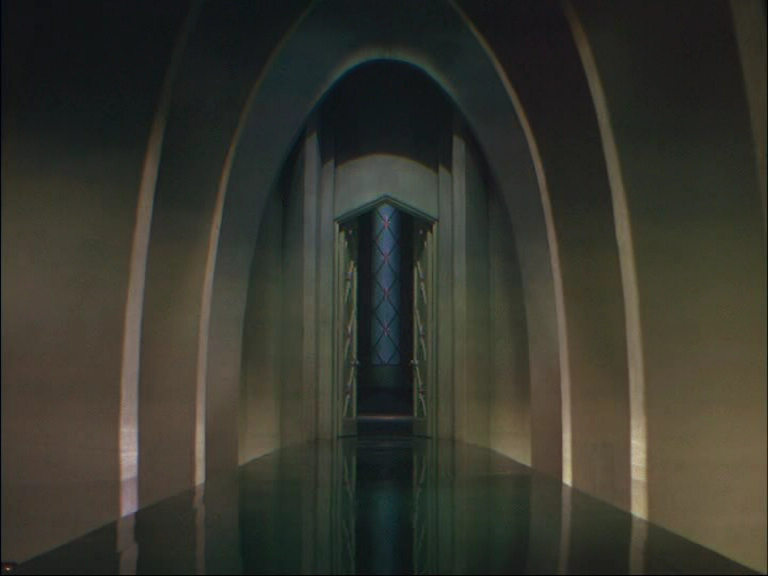 Nobody comes close for balancing dramatic and musical values when cutting to pre-recorded music and telling a story. The SUPER-LONG sequence in BEING THERE where Peter Sellers first faces the outside world, edited to Deodato’s version of Strauss’s Also Sprach Zarathustra has so many precise points of connection between the music and action, with non-negotiable chunks of dialogue and action in between, it’s awe-inspiring to me. Just watched this tonight and loved it as always — I’ll dedicate it to my producer and friend Nigel, who’s favourite film it is. The comedy, on the page, is arguably a little “twee” or obvious sometimes, but the framing and cutting in the movie treat it with such rigor it all works. 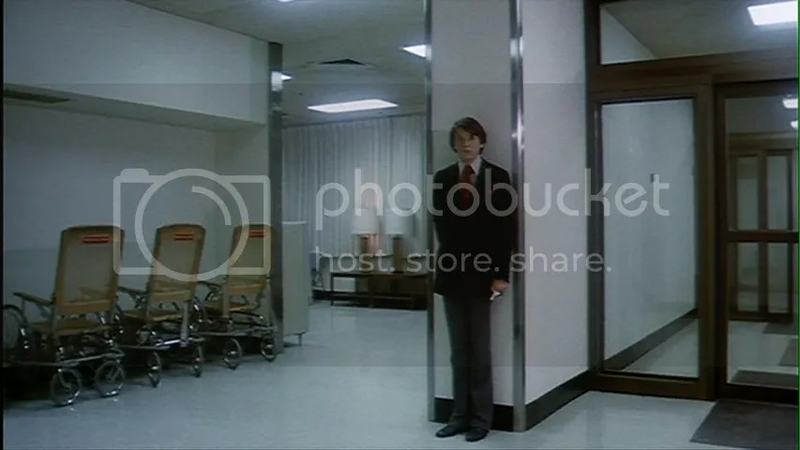 Apart from the cutting, and the utterly sublime and Profound faces of Bud Cort, there’s the stylish composition — my favourite shot being the one at the top here. I just love the way BC’s body fits into the space.